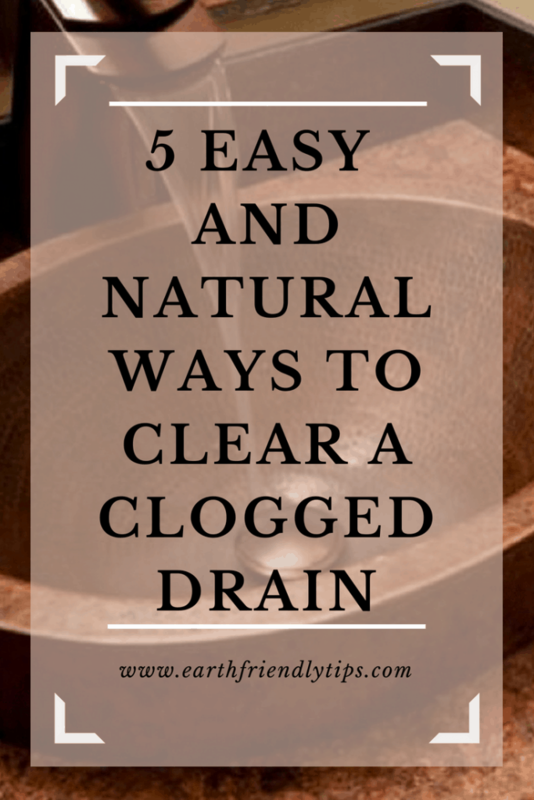 Between hair, grease, toothpaste, styling products, food scraps, and a plethora of other things that end up down our drains, it’s easy to see why we all have to deal with an occasional clog. At one time, I just wanted the strongest and most powerful product I could get to quickly clear the clog. 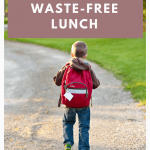 But as I had to close doors to keep the smell from choking my family, I began to worry about the effects of breathing those chemicals and what they were doing to the health of my family and our planet. That’s when I started looking for natural ways to clear a clogged drain. Why Choose a Natural Drain Cleaner? 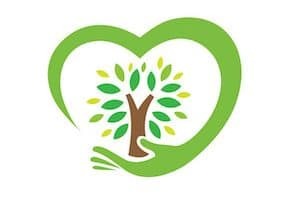 I learned that one in five Americans have an on-site system, such as a septic tank, to collect and dispose of their wastewater, and the vast majority of commercial drain cleaners are not recommended for septic tanks. If you do a quick Google search for “natural ways to clear a clogged drain” or “DIY drain cleaners,” you’ll see a front page filled with people recommending a combination of baking soda and vinegar. 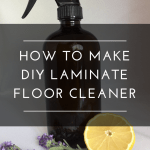 But I’m about to tell you something that will probably get me a lot of angry emails: the baking soda and vinegar combination doesn’t work to clear a drain. So how did this solution get so popular if it doesn’t work? One reason is likely because mixing baking soda and vinegar produces such a strong reaction. If they can make your elementary school volcano experiment explode, surely they can clear a drain. Unfortunately, most the reaction occurs directly where the vinegar and baking soda meet, and that’s not going to do much to clear whatever is clogging your drain. Additionally, if you look at the directions for every DIY drain cleaner using this combination, you’ll notice one key step: pour boiling water down the drain. This step is usually the solution that’s actually working to clear the pipe. Which leads us to our first natural way to clear a clogged drain. If your drain is clogged by fat or grease — and most clogs in kitchen sinks are — simply pouring boiling water down the drain can sometimes clear the clog. If boiling water alone doesn’t work, adding a few drops of dish soap can also help. This is because dish soap will help break down the grease or fat that’s causing the clog. Another option to add is salt, which acts as a natural abrasive to scrap away anything stuck to the side of your pipes. Simply pour a half of cup of any type of salt down the drain. Consider using a funnel, which makes less mess. Then follow up by pouring the boiling water down the drain. Repeat either process until the clog is clear. Although I’m a little ashamed to admit this, I made it into my 30s before learning a sink plunger existed. Sink plungers are different than the plungers used to clear a clogged toilet. They have a different shape, and they’re ideal to use on kitchen sinks to clear larger clogs, like those from food scraps. Although it looks different than a toilet plunger, it still works the same way. Simply place the plunger over the drain, and use the suction to clear the clog. OK. I will fully admit that this is the grossest option on this list. However, if I’m honest, it’s also one of the most effective. Between the toothpaste, soap, and other stuff that goes down the drain, the sink in our master bathroom seems to get clogged once or twice a year. When I notice the water starting to drain slower, I know it’s time to take things apart and clean out the pipes. Since I’ve done this quite a few times now, allow me to offer a few tips to make the process easier. First, take a picture of how the pipes look before you take them apart. It helps to have a visual reminder when it’s time to put everything back together. Second, I highly recommend wearing a pair of rubber gloves, because you won’t want to touch the things you’ll be pulling out of that drain with your bare hands. Also, you might want to consider a mask, because it will STINK. The steps for cleaning out the pipes are pretty straightforward. I put a bucket under the pipes and start unscrewing them. I dump out any water still in the pipes, pull out any large items causing the clog, and then use an old toothbrush or scrub brush to give the pipes a good cleaning. Finally, I simply screw everything back together. One final tip from the voice of experience: leave the bucket in place until you test the flow and make sure you have everything tight and no leaks. If you have a pipe that you can’t take apart to clean — like a shower drain — your next best bet is to use a drain snake. A drain snake is an inexpensive and flexible piece of plastic that has teeth along the sides to grab hair and pull it out of the pipe. It’s just about as gross as cleaning the pipes out by hand, but it is very effective! We once had a clog in our shower that seemed impossible to clear. It was so deep in the pipe that nothing worked. As a last resort, we decided to try one of the natural drain clearing products on the market, and it worked perfectly! Green Gobbler is by far the best product I’ve found. It has an environmentally friendly, biodegradable, and non-corrosive formula that’s safe for pipes and septic systems. You can also use it in toilets, showers, tubs, and sinks. If you’re interested in learning more about these products, be sure to check out our review of the best natural cleaners. Dealing with clogs is a part of life. 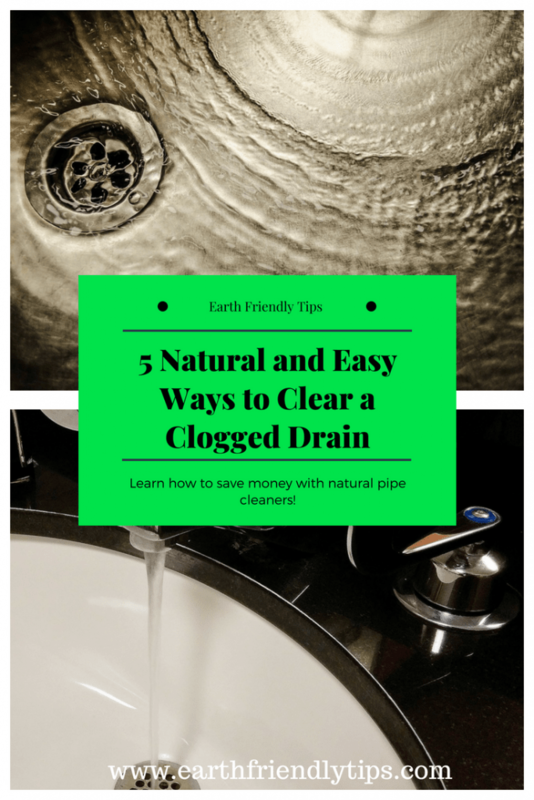 However, with these tips on natural ways to clear a clogged pipe, you know you’re taking care of the problem and not hurting the environment. Ready for more eco-friendly tips? Subscribe to our mailing list!